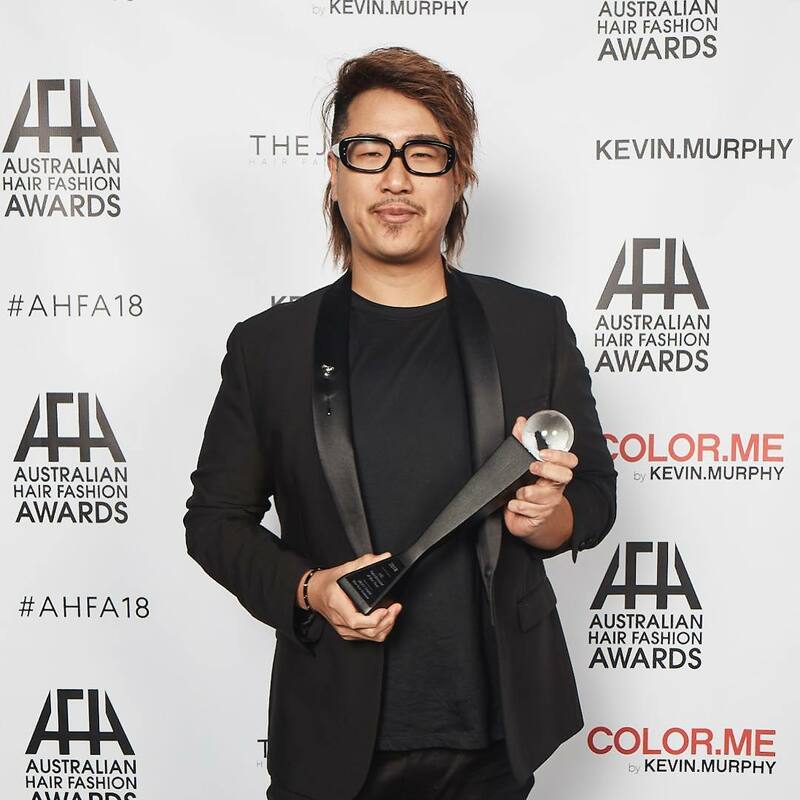 Jacky Chan has been awarded Australian Hair Fashion Awards Victorian Hairdresser of the Year 2018 for his innovational collection that represents true artistic vision and creativity. The Australian event that is the renowned highlight of the annual hair, fashion and beauty calendar, with this year being a sold-out event that hosted hairstylists, media and celebrities all gathered together to celebrate the best of the best in the industry. 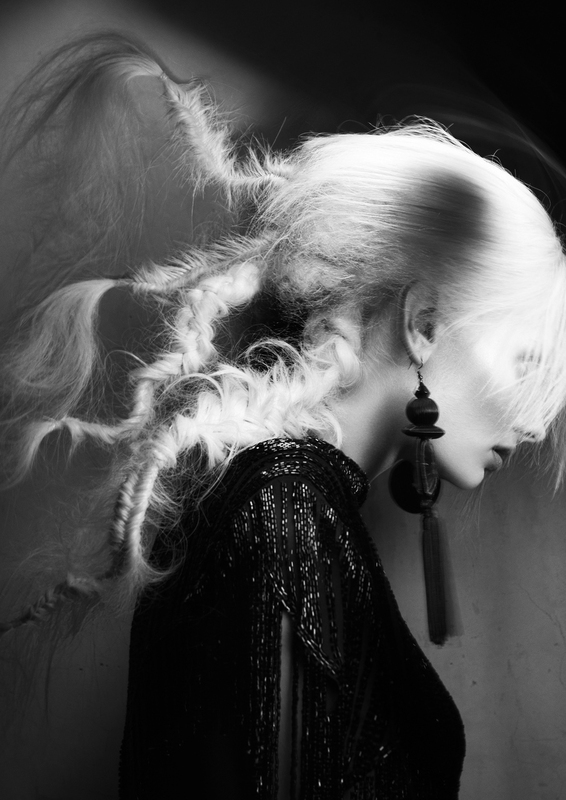 Jacky is one of our incredible Salon Partners and Master Stylist at Oscar Oscar Chadstone. He won the prestigious title for his ‘Eve’ collection. 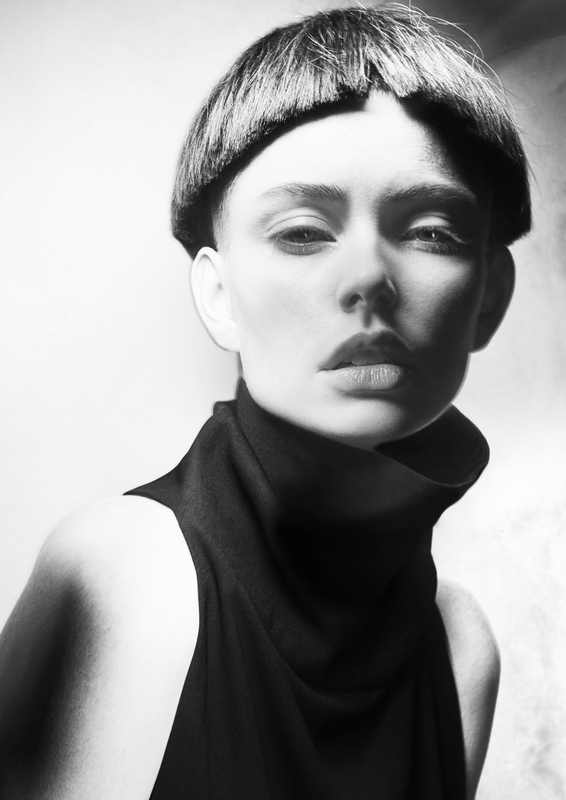 His 2018 collection was inspired by the photographic work of Helmut Newton from the 1950s. – Jacky Chan. AHFA Winner. 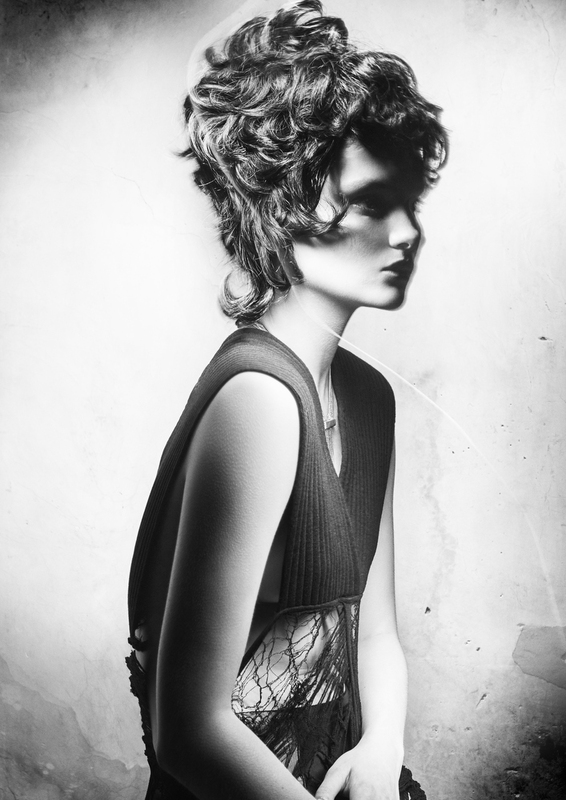 Each image pays homage to modern women, many of whom choose to filter images, similar to the way they have been projected in ‘EVE’. Each of Jacky’s models had very strong modern styles, making it a challenge to achieve the 1950’s-esque shape and form within each image. 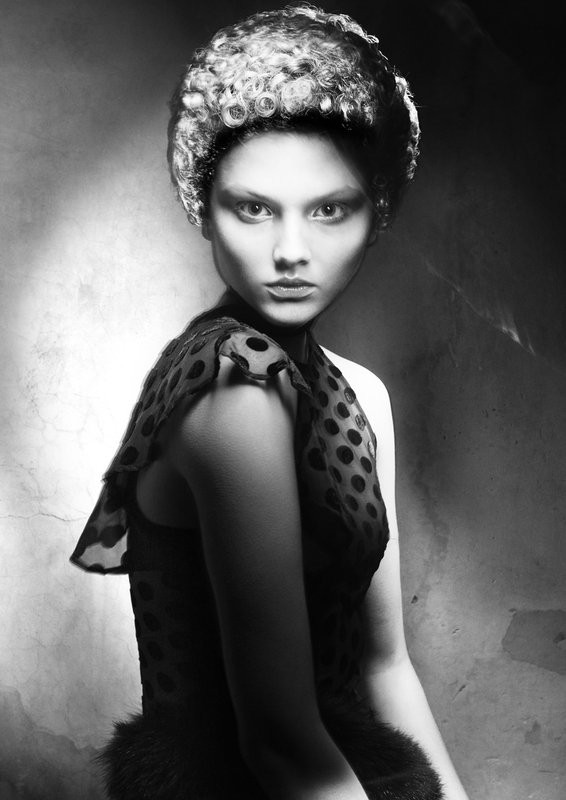 The direction for Jacky’s AHFA 2018 photographic collection was developed over the last 12 months and was designed to depict a marriage between the feminine fifties women and their shape and form, with an ever-modern twist. Click through to The Journal Mag website to read more.